Book cheap flights on British Airways now! 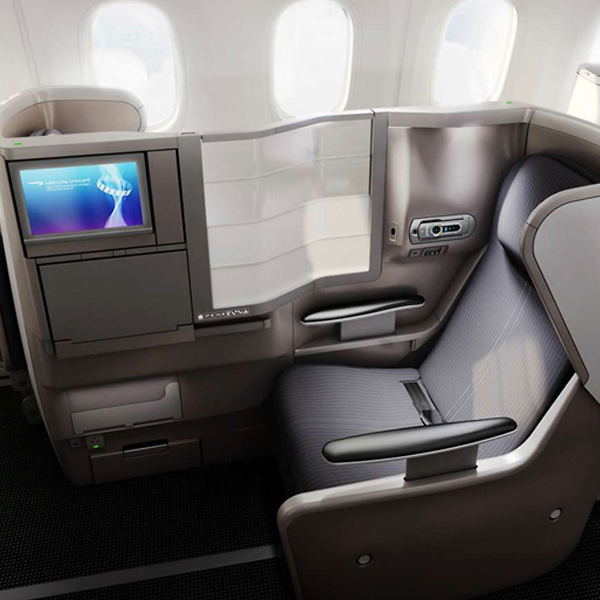 No matter which cabin class you’re flying, British Airways ensures that you can comfortably relax on your journey. Enjoy spacious comfort, luxurious lounges and dedicated service throughout your journey. 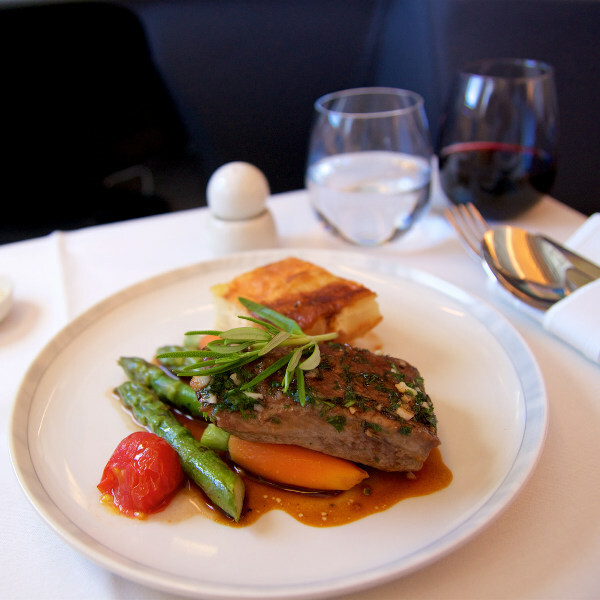 With world-class menus designed by leading chefs, you’re in for a culinary treat aboard British Airways. Only the freshest, quality ingredients are served to enhance your inflight dining experience. 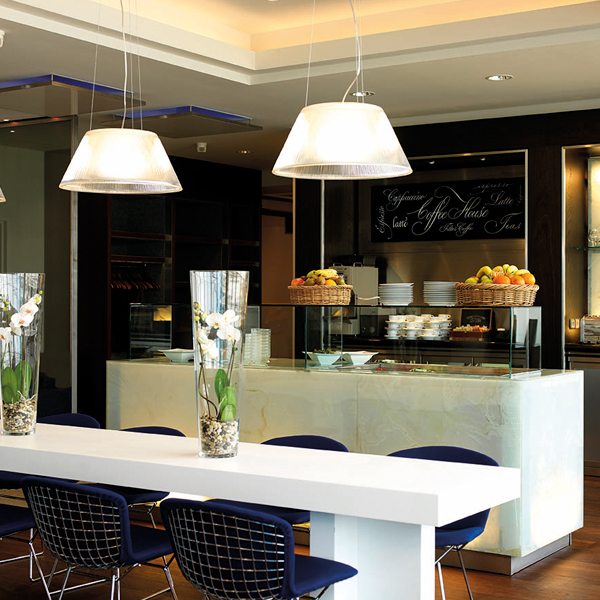 As a founding member of Oneworld Alliance, you can relax in over 650 lounges worldwide, taking advantage of premium services and facilities, where you can arrive at your destination refreshed and recharged. British Airways is a full service global airline which a rich history and outstanding reputation. The airline’s origins can be traced all the way back to the birth of civil aviation, but since then, air travel has changed dramatically and so has this airline. Commanding the largest fleet in the UK, British Airways was created in 1974 and is one of the world’s leading airlines. BA is a founding member of Oneworld Alliance and is proud to be partnered with similar leading airline companies, providing world-class service and convenience across over 150 countries. For British Airways flight specials, see their most popular destinations on Travelstart. British Airways flies to and from Manchester Airport (MAN). Book your cheap flights to Edinburgh, New York, London and other exciting places! Popular cheap flight routes with British Airways are from Lagos to Kaduna, Abuja to Johannesburg, Abuja to Houston, Lagos to Paris and Lagos to New York. All passengers are allowed to carry one piece of hand luggage with a maximum weight of 23kg. Anything extra will need to be checked-in. An additional laptop bag/ handbag not exceeding 23kg may also be brought on as hand luggage. Infants (under 2 years) are allowed 1 cabin bag weighing a maximum of 23kg. The weight limit applies to each piece of luggage individually. Allowances vary depending on the route, so please consult the British Airways website for detailed information. Economy Class travellers are allowed 32kg per bag on most flights between Brazil, London and Doha. Other routes have a restriction of 23kg per bag. Club members and First Class passengers are allowed 2-3 pieces of checked luggage. Infants are allowed one bag (23kg), pushchair and car seat. Check-in can be done online, via the British Airways App, or at the airport. Check in online 24 hours before departure, and print or download your boarding pass. Check-in desks close at various intervals. Long-haul international flights close 1 hour before departure, while short-haul flights close 45 minutes before departure. If the passenger fails to arrive at the boarding gate in time, the space reserved for them on the flight will be cancelled. Please not that if you are travelling on an intercontinental flight from London Heathrow, you will need to have your passport and visas checked before going through security. OpenSkies members can enjoy premium, non-stop services in Economy, Premium Economy and Business Class, between Paris Orly and New York. Whether you’re in Economy or Business Class, you’ll be guaranteed a wonderful experience onboard with a wide selection of food and drinks, while the Highlife entertainment guide has a wide selection of movies, TV series, music channels and interactive games to keep you busy. Don’t miss out on their onboard duty-free shopping, too! If you have any special dietary requests, please place your meal order 24 to 48 hours in advance. British Airways flies to over 150 destinations worldwide.